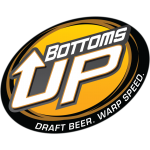 Bottoms Up Beer Germany GmbH is the exclusive and official distributor of Bottoms Up Beer products from the USA in the DACH region and Turkey. About this we are the inventor of the Beer Buddy, who is able to tap from the commercial 5 liter party kegs on the "BottomsUp" principle. to use without skilled staff! Magnet as innovative advertising material! Coolest way to tap a beer ... Event character! We sell to private and commercial customers. For larger acceptances we ask for a telephone inquiry under: +494431/948 30 75 or over our contact form. 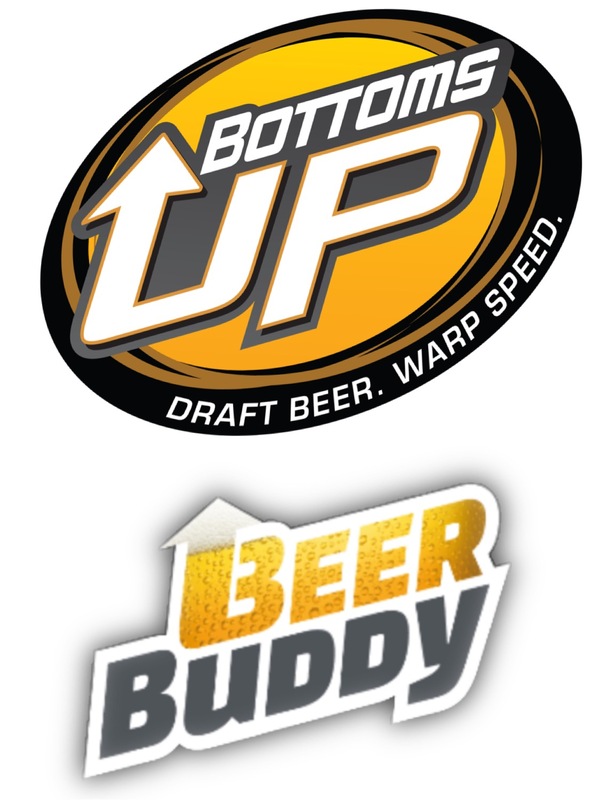 Bottoms Up Beer, the commercial tapping technology for all types of beer from 30 or 50 liter barrels as well as from beer tanks and series connections. Can be used, for example, in catering, catering or stadiums & arenas.